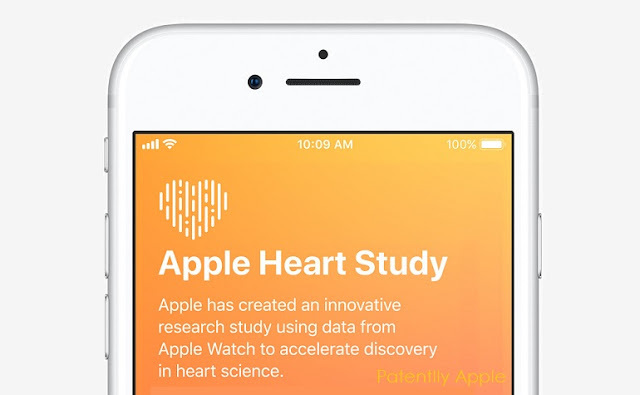 Apple today launched the Apple Heart Study app, a first-of-its-kind research study using Apple Watch’s heart rate sensor to collect data on irregular heart rhythms and notify users who may be experiencing atrial fibrillation (AFib). AFib, the leading cause of stroke, is responsible for approximately 130,000 deaths and 750,000 hospitalizations in the US every year. Many people don’t experience symptoms, so AFib often goes undiagnosed. To calculate heart rate and rhythm, Apple Watch’s sensor uses green LED lights flashing hundreds of times per second and light-sensitive photodiodes to detect the amount of blood flowing through the wrist. The sensor’s unique optical design gathers signals from four distinct points on the wrist, and when combined with powerful software algorithms, Apple Watch isolates heart rhythms from other noise. The Apple Heart Study app uses this technology to identify an irregular heart rhythm.